Participants include Nancy Denmark, Margaret Bailey, Paula Dittrick, Jean West, Joann Thompson, Patricia Hinojosa, Judy Berry, Ada Terrell, Susan & Morgan Bradford, Uchenna Onyelwelu. Items at the market will include Baskets, Jewelry, Wall Crosses, Knitted Wearables, Glass, Wood, Fiber, Nativities, Holiday Decor, Photography, Note Cards, Soaps, Small Paintings, Mixed Media Collage, and MORE! Many colorful collage crosses for the wall are ready to purchase from my website. This one shown above is called One In The Spirit based on one of my favorite jewelry designs. Two hearts joined together by and in Christ form a union, which is encompassed by the Holy Spirit. I designed this as a symbol for a Christian marriage or union. A combination of many symbols…the outside line of the design suggests a descending dove, which encompasses the two hearts, forming a fish marked with a cross as they join. 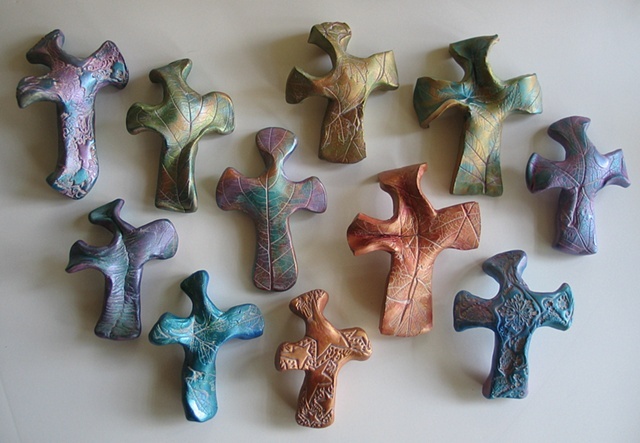 Many of these crosses are made in collaboration with Patti Reed. We cover wood crosses with a collage of special papers and fibers and I further embellish them with a combination of my symbol designs made in polymer clay, my handmade polymer clay beads, and wire. The swirling of beads on the wires express the Spirit in motion flowing around us and through us into the world. 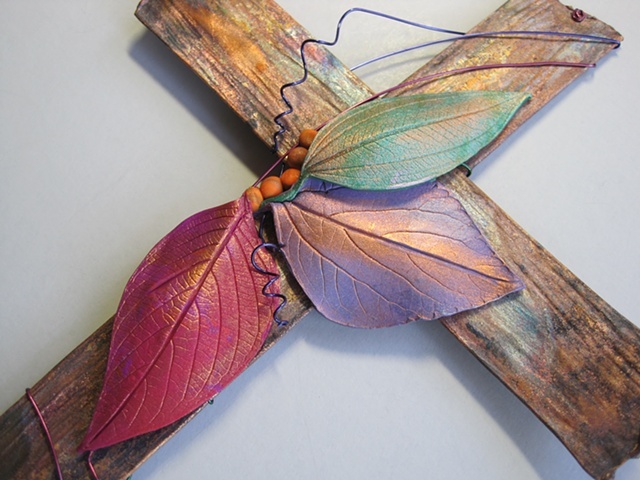 The rich colors emote the depth of joy we find in faith and each symbol tells a resonant story of Christian faith. 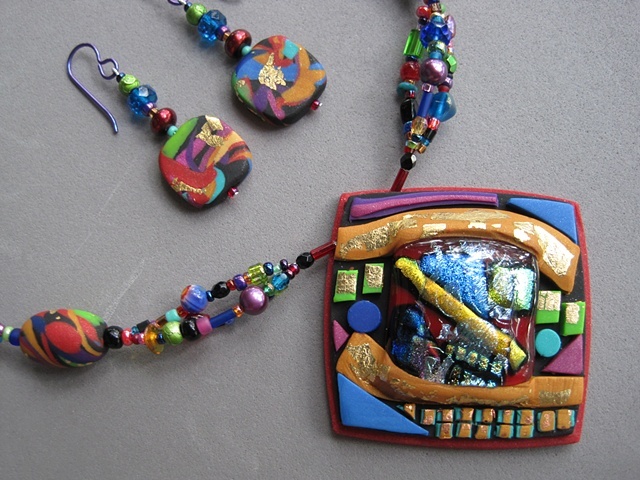 Each cross comes with a gift enclosure that includes the symbolism and tells about the artists. All of these crosses measure 8″ X 4.5″ and most are priced $30 – $40 each (without shipping). Prices on the website include shipping to US addresses and may be purchased directly from the website using the purple price links. The purchase links are found just under the item title line on the crosses available for purchase. We also show crosses that have sold as examples of colors and symbols that may be special ordered. Each is one of a kind but we can make something similar upon request. 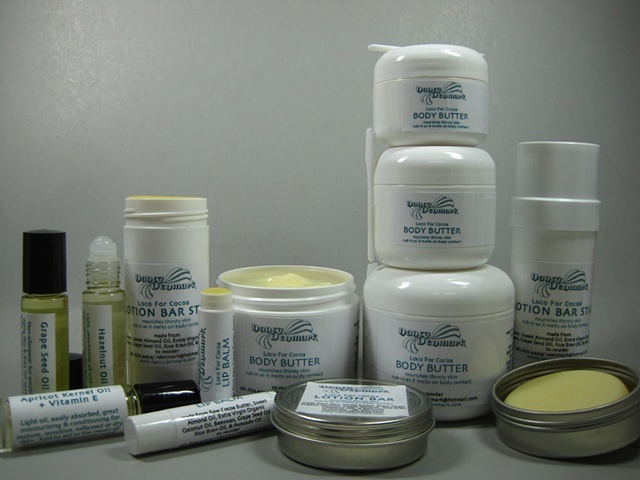 Leave a message from the website contact page to initiate an order or inquiry.